Having a first class customer experience from selection to delivery is what we all want in purchasing a garden building. David’s Master Tongue and Groove 10×8 Windowless has been built at Kettering Town Football Club. 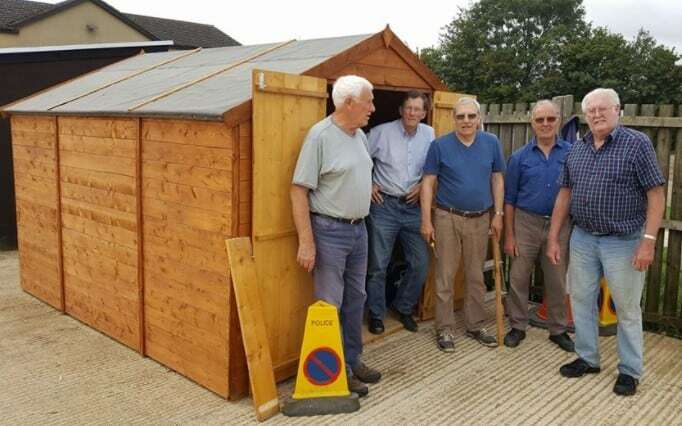 The security and stability made him decide to purchase the shed as it would be seen by hundreds of people on a football match day. 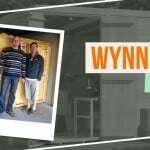 He said that they decided to purchase a shed from someone they could rely on. They looked for good online feedback and how Garden Buildings Direct was presented made them realise we were a company they could rely on. 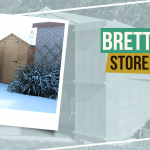 “We wanted to buy a shed from somewhere we could rely on. Having not made such a purchase before we looked into online feedback and how retailers presented themselves. 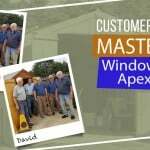 It was clear from what we saw that Garden Buildings Direct was a company we could rely on.” says David. 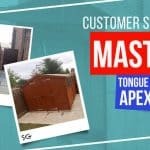 Why did you choose the Master Tongue and Groove 10×8 Windowless? “The shed we purchased needed to be secure, stable and look the part as it would be seen by hundreds of people on a match day. We opted for a windowless option to increase security, albeit the contents aren’t valuable but we felt it would look tidier. We appreciated the size and construction options available and felt our final selection was perfect for our needs.” he continues. “The whole experience was first class from selection, to order, to delivery. The additional information on base types, roof types etc. on the web site meant we could tailor the final configuration. To be fair to Garden Buildings Direct the additional information actually helped us to save money – so thank you. We spoke with the office once during the whole process and that was to confirm the delivery instructions. To be fair the process couldn’t have been any easier.” he adds. 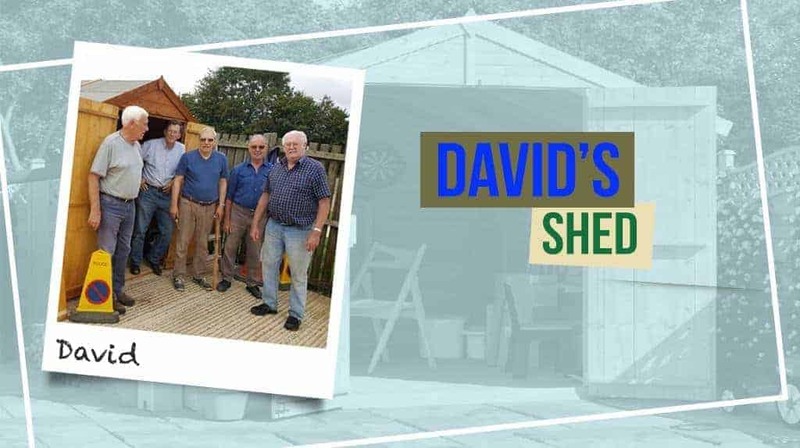 Planning to have your workshop area in your garden or need to organise some valuables like David? 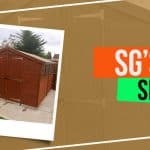 Check our variety of sheds from wooden, plastic and metal and have your own shed now.